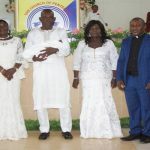 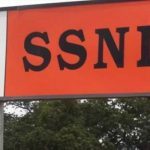 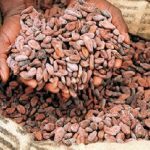 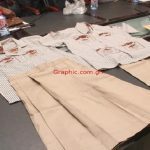 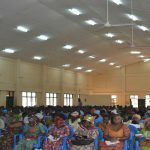 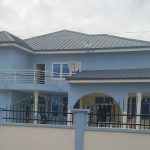 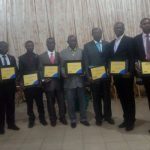 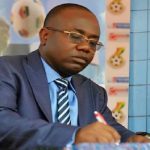 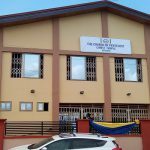 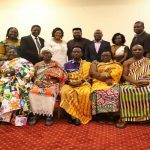 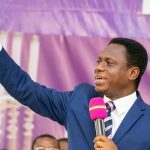 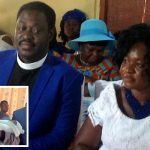 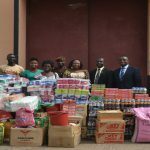 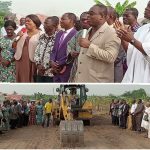 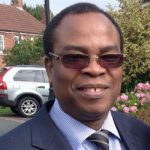 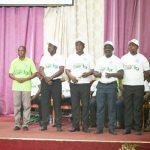 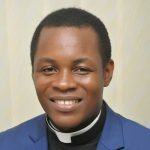 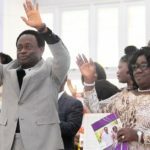 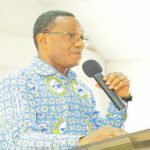 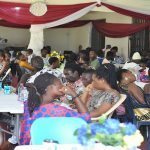 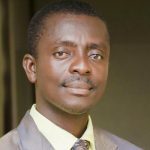 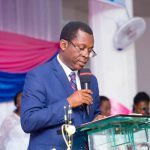 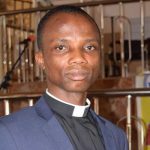 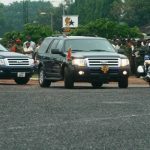 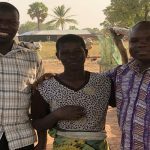 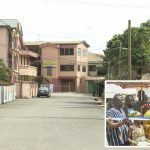 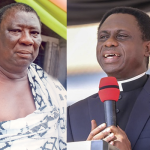 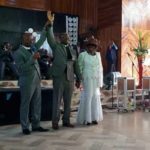 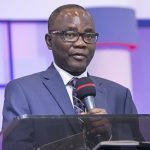 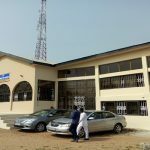 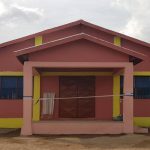 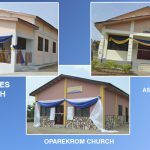 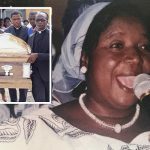 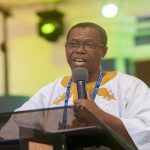 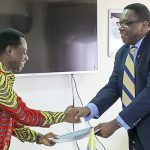 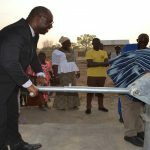 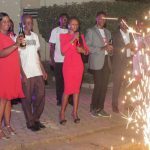 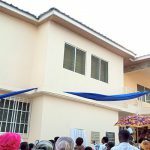 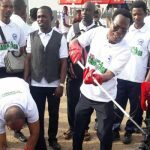 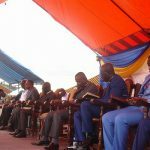 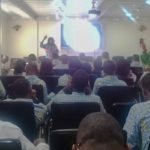 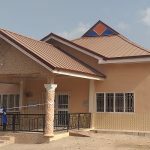 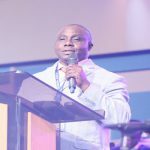 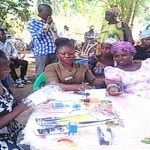 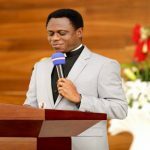 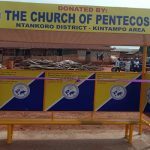 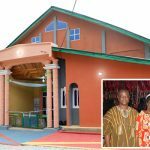 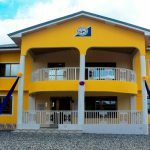 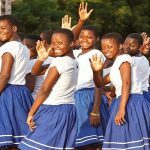 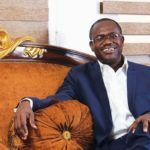 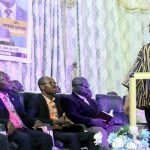 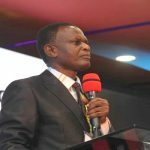 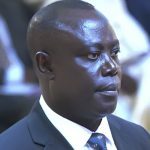 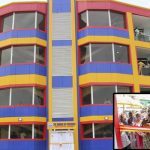 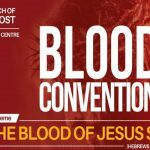 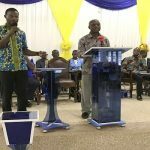 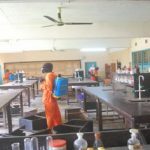 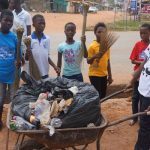 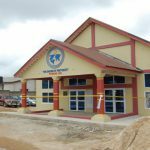 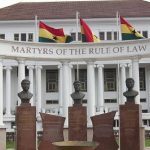 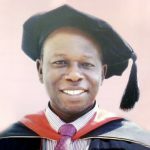 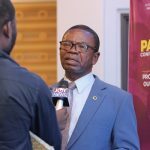 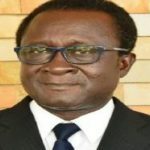 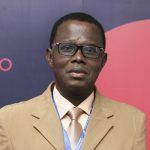 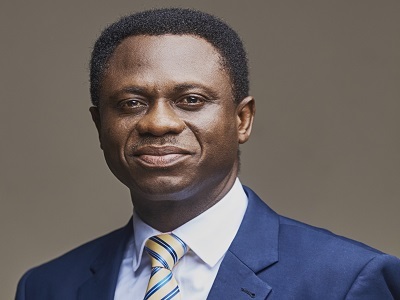 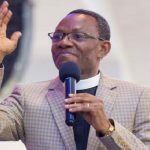 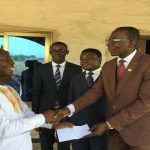 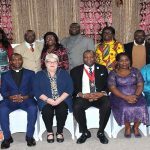 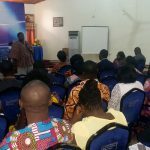 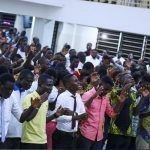 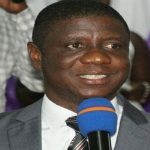 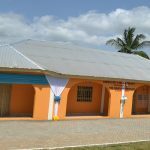 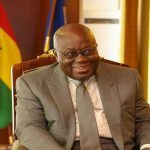 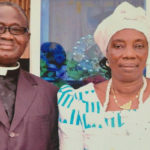 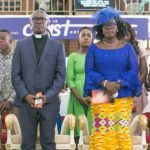 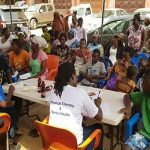 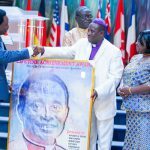 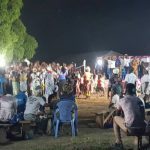 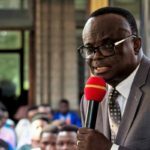 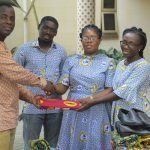 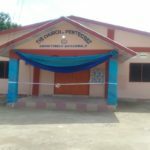 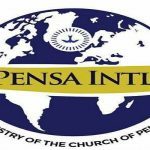 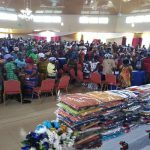 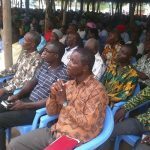 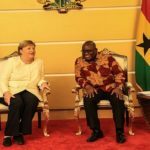 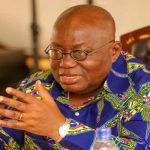 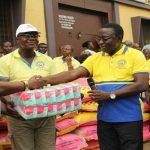 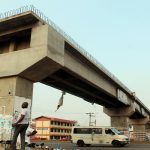 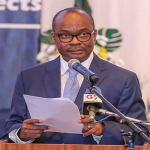 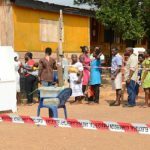 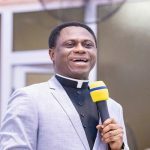 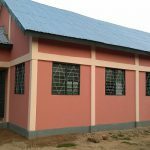 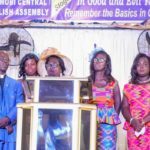 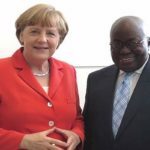 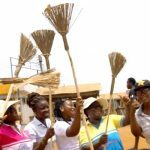 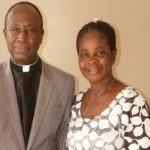 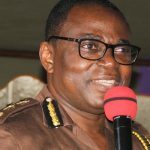 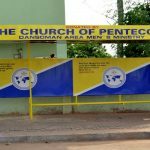 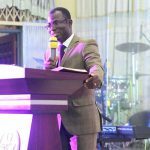 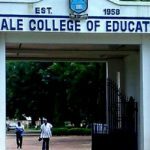 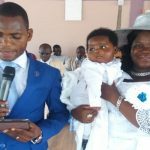 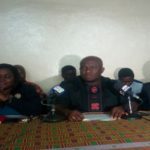 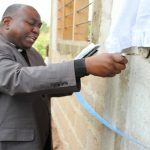 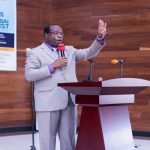 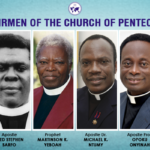 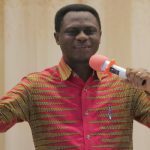 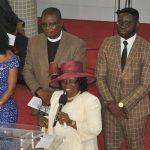 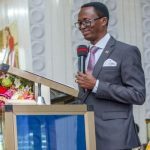 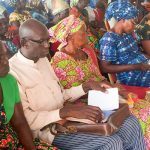 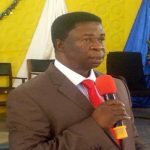 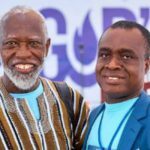 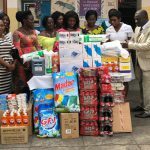 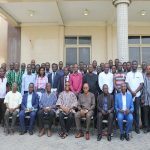 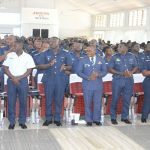 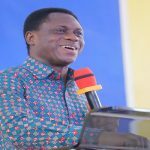 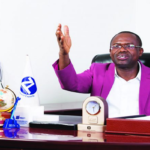 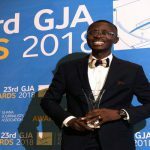 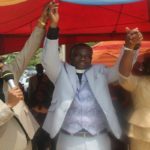 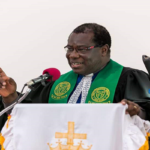 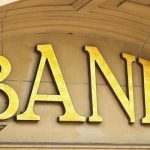 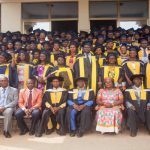 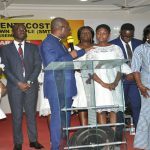 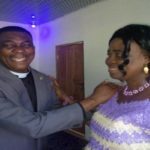 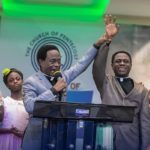 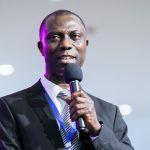 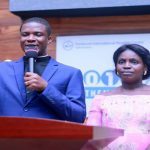 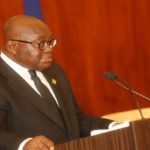 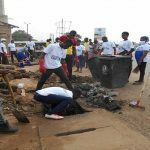 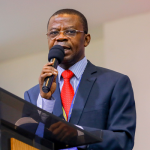 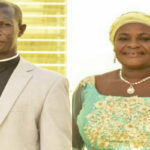 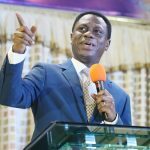 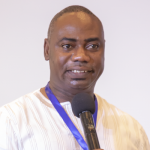 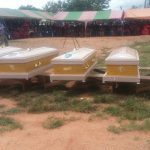 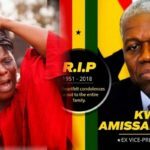 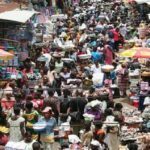 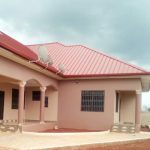 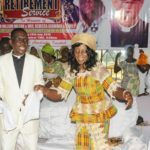 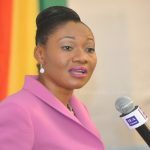 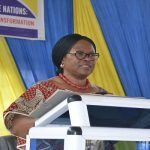 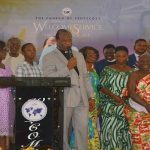 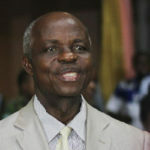 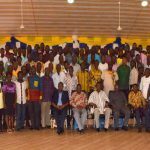 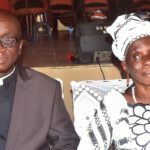 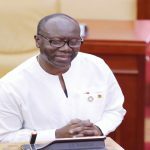 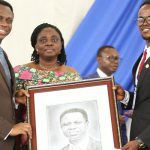 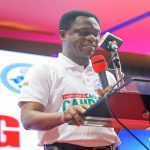 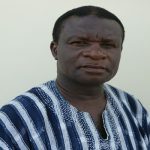 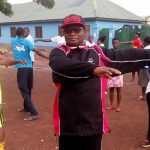 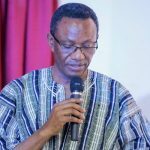 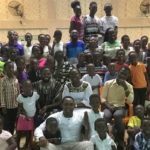 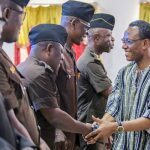 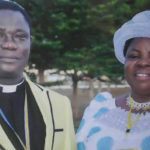 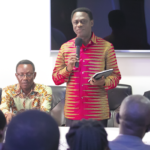 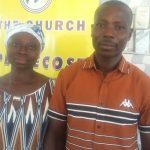 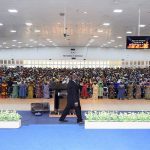 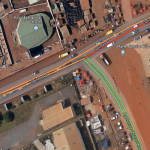 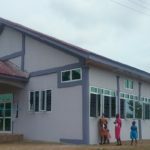 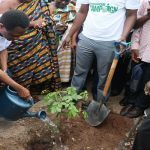 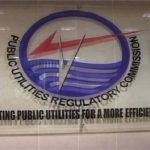 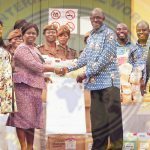 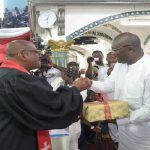 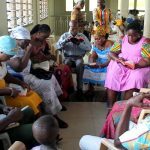 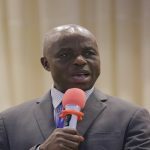 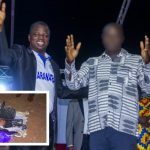 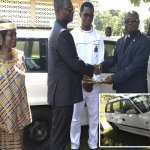 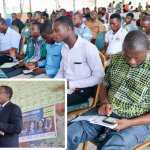 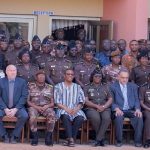 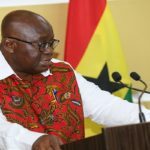 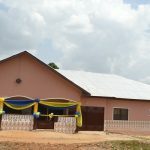 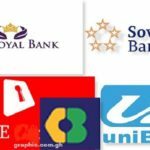 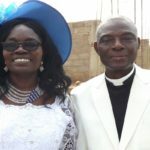 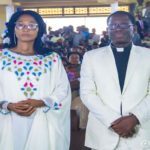 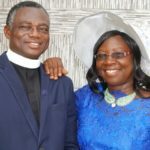 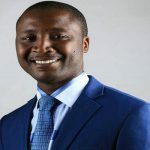 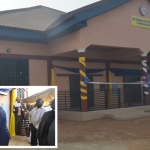 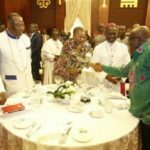 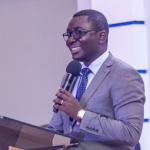 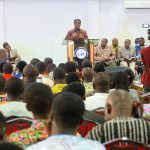 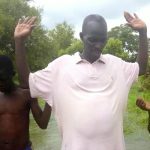 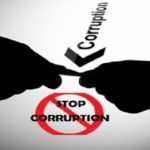 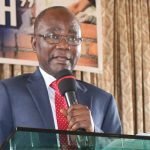 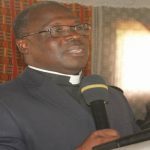 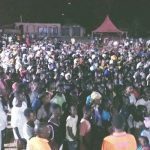 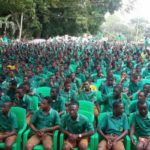 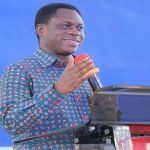 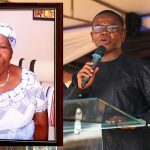 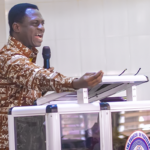 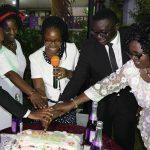 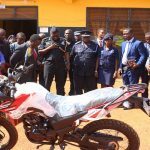 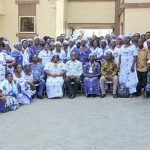 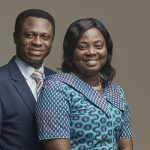 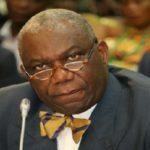 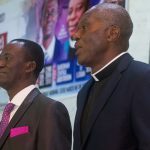 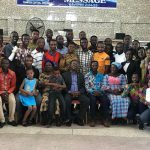 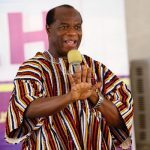 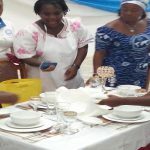 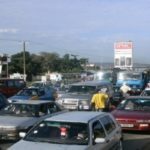 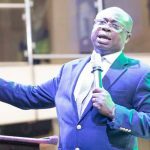 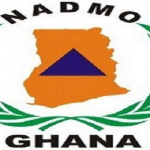 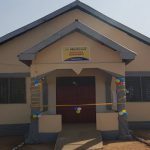 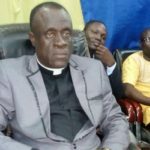 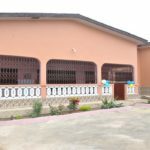 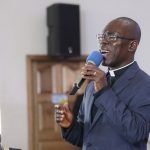 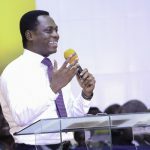 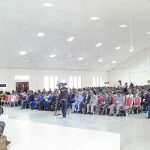 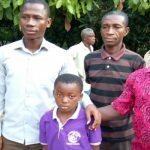 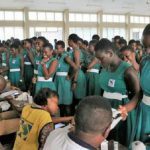 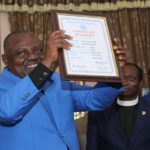 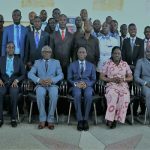 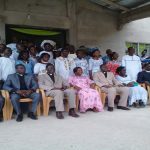 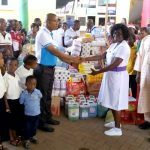 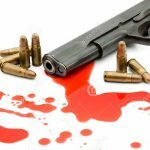 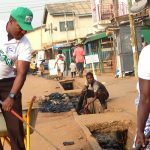 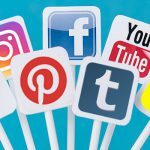 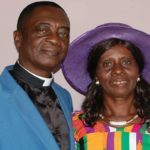 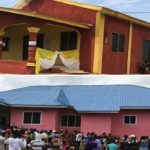 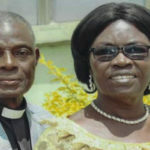 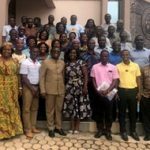 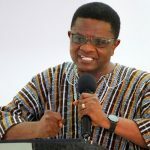 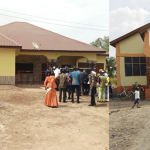 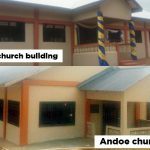 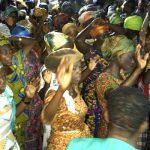 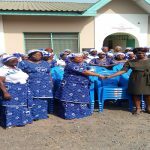 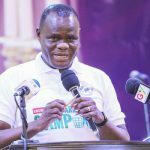 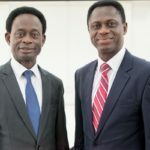 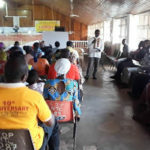 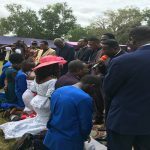 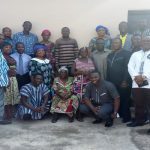 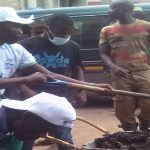 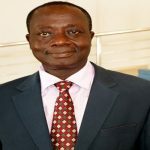 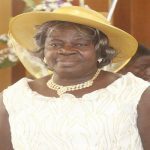 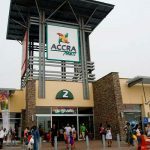 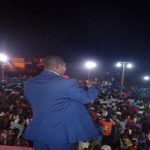 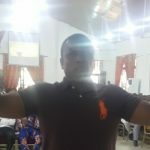 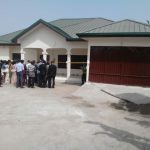 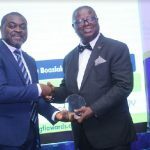 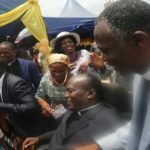 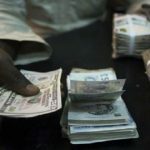 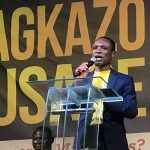 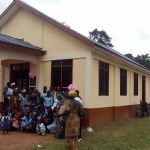 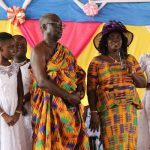 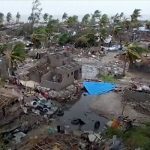 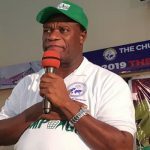 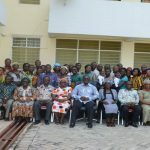 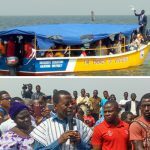 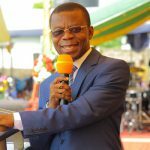 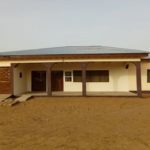 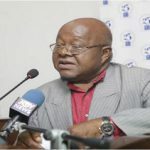 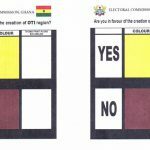 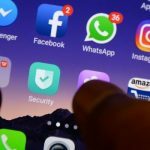 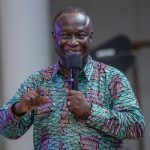 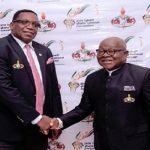 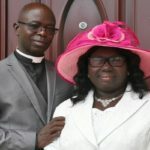 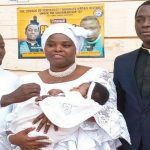 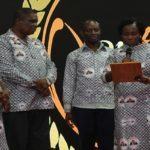 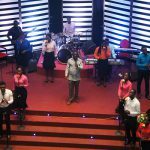 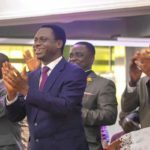 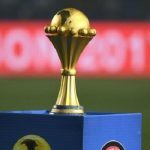 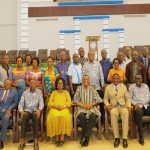 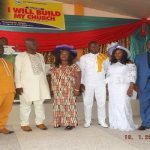 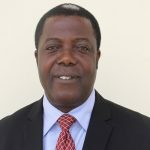 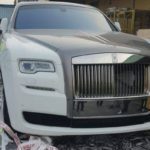 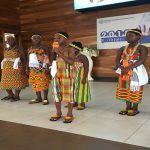 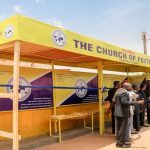 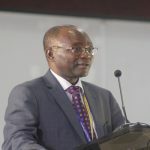 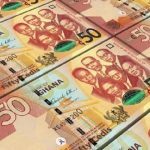 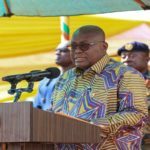 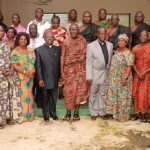 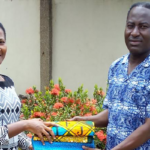 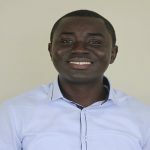 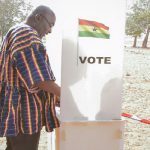 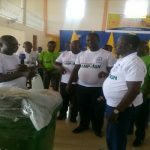 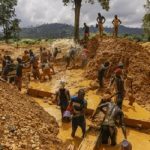 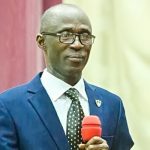 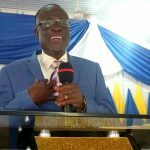 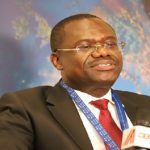 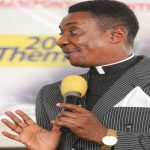 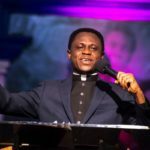 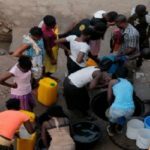 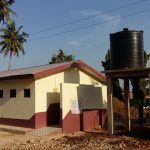 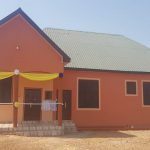 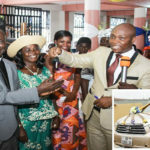 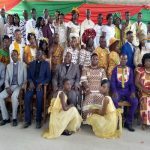 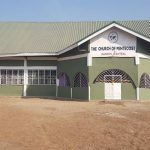 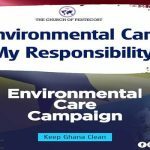 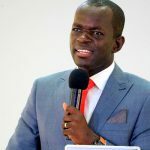 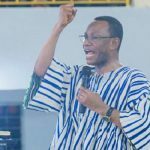 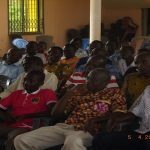 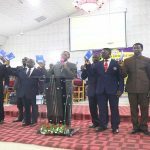 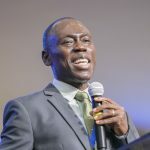 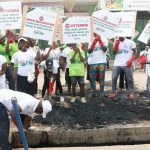 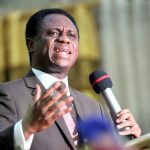 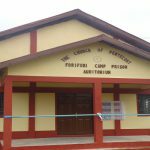 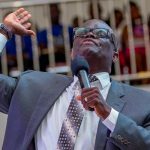 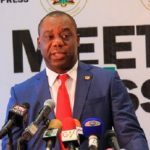 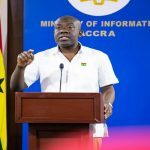 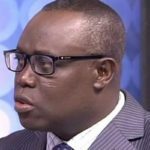 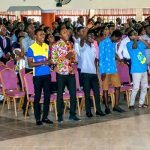 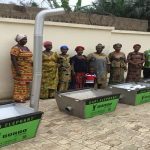 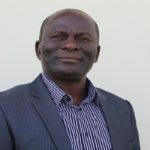 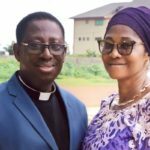 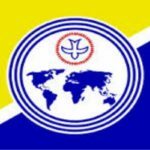 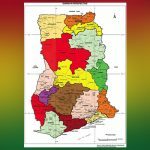 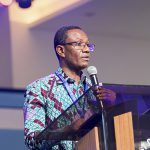 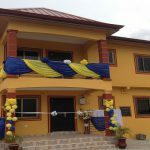 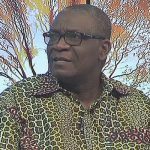 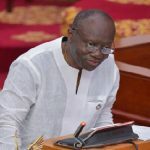 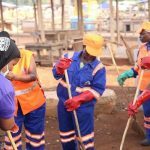 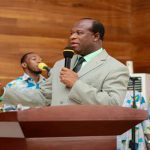 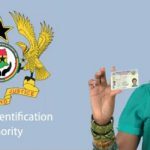 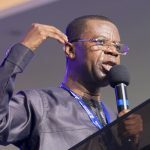 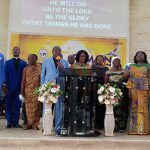 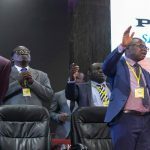 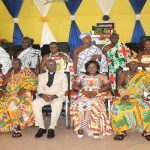 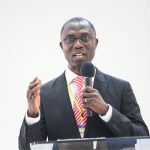 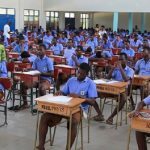 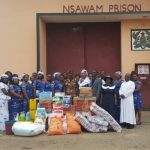 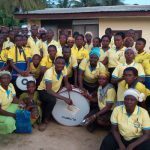 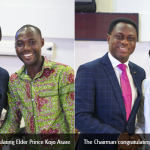 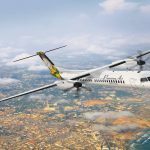 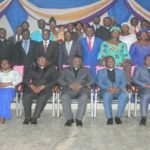 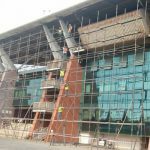 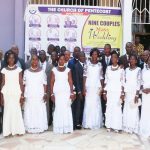 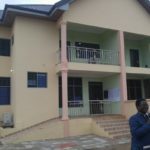 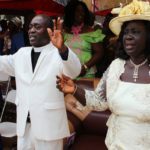 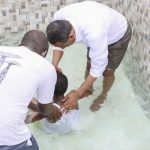 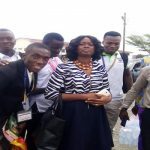 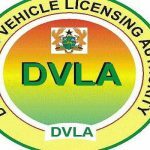 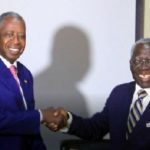 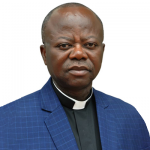 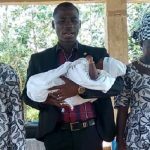 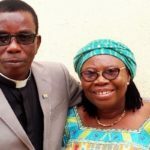 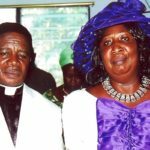 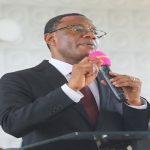 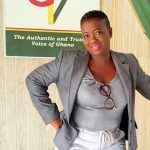 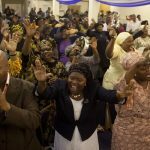 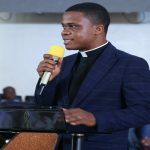 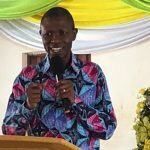 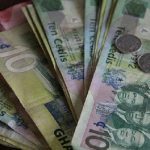 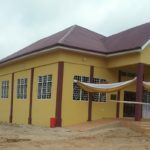 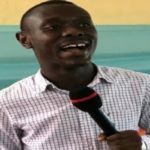 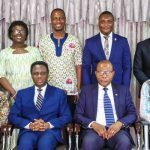 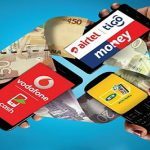 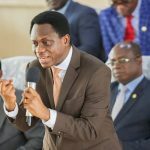 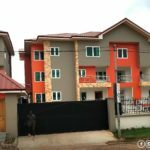 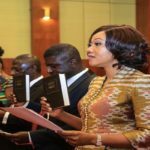 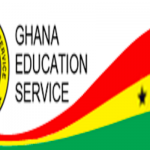 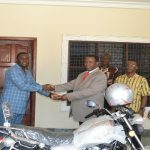 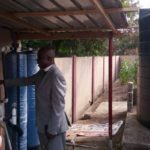 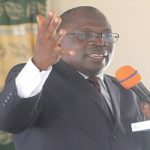 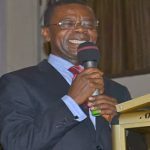 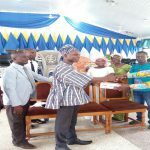 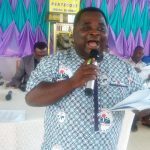 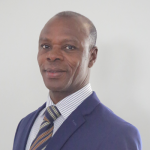 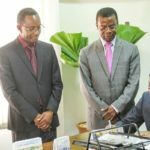 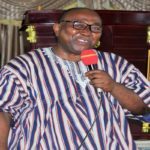 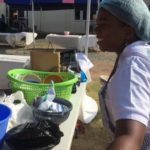 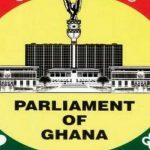 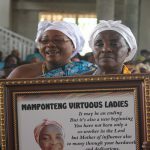 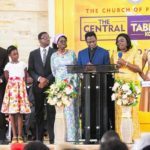 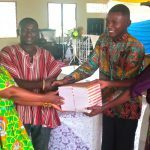 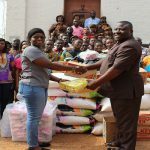 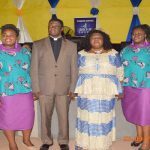 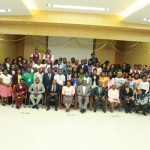 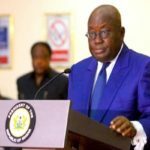 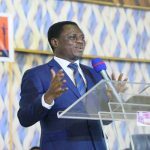 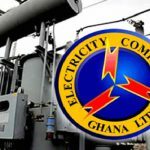 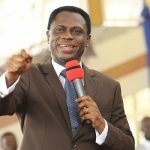 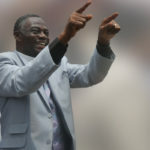 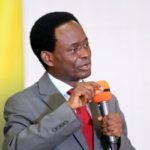 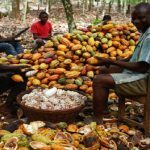 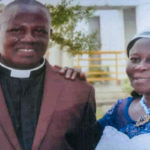 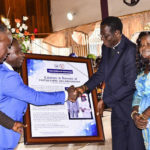 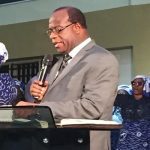 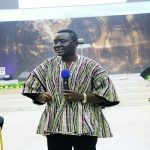 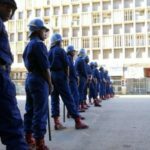 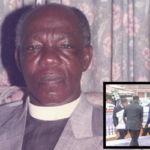 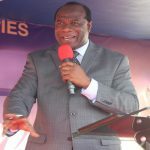 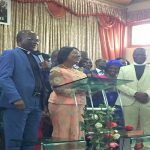 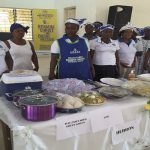 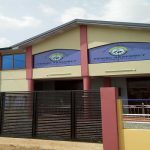 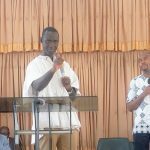 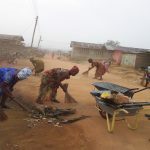 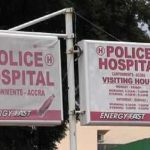 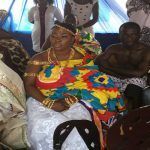 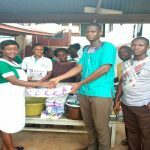 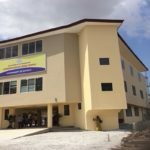 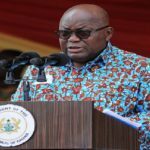 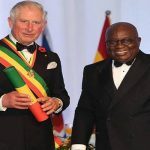 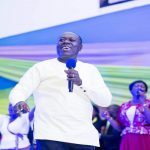 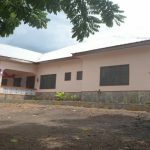 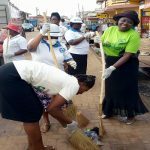 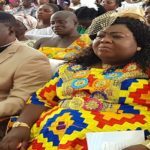 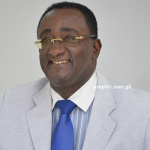 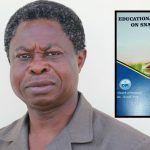 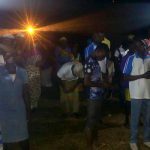 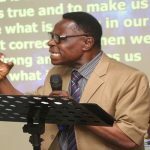 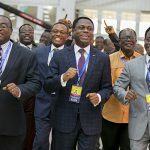 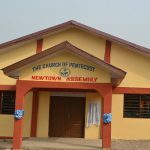 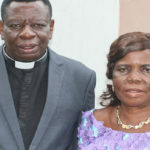 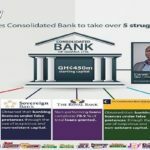 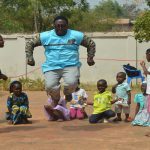 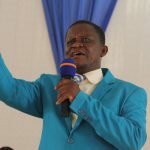 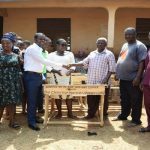 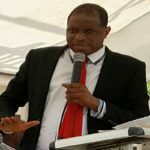 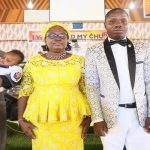 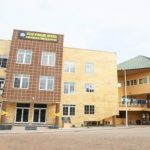 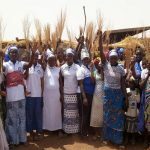 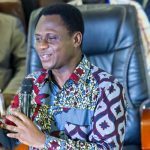 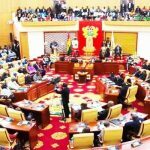 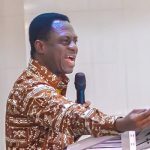 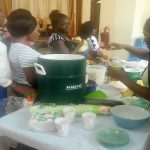 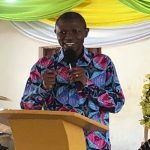 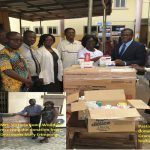 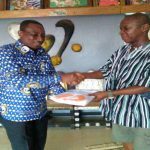 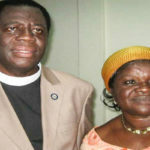 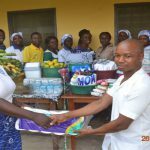 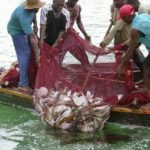 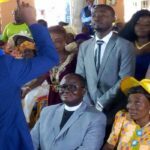 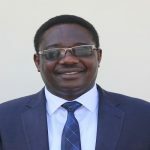 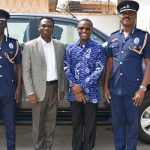 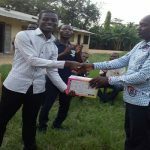 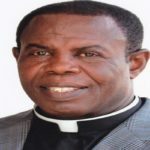 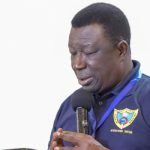 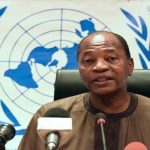 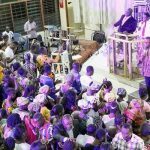 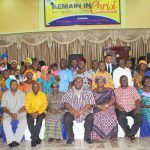 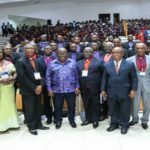 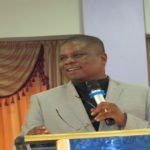 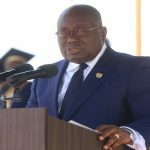 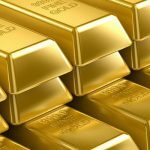 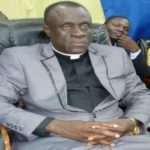 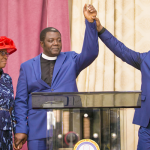 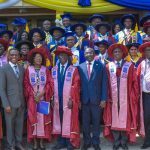 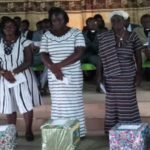 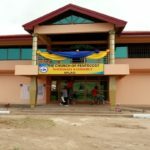 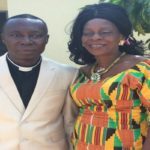 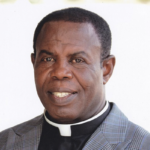 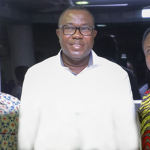 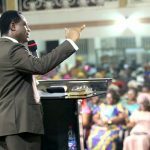 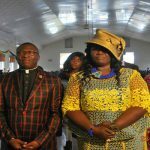 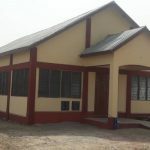 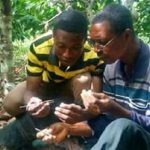 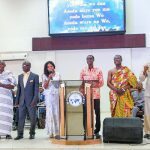 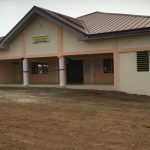 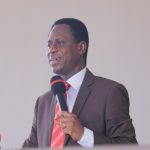 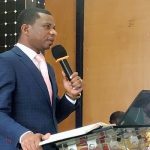 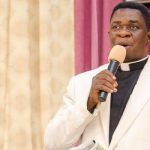 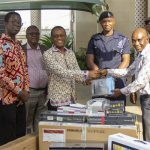 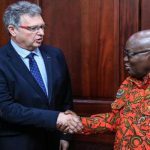 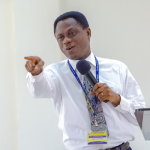 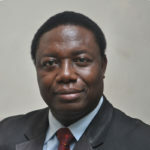 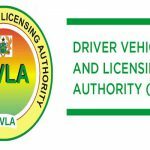 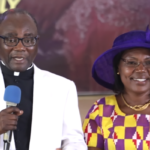 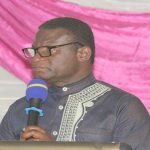 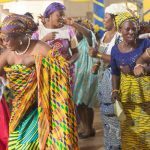 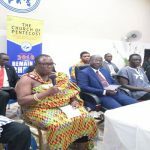 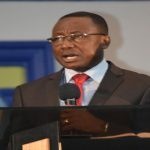 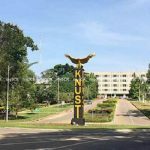 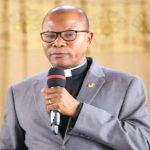 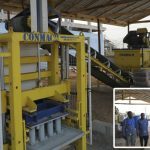 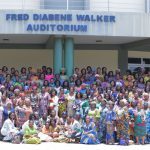 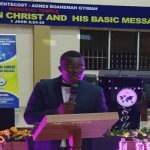 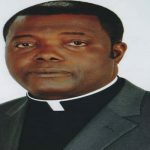 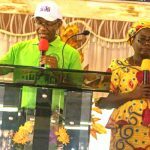 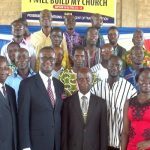 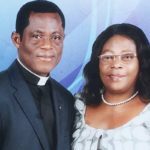 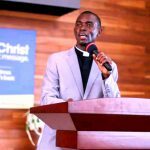 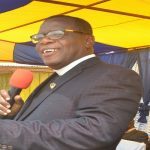 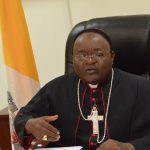 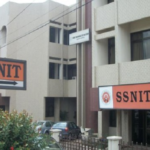 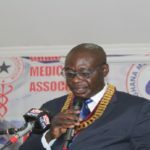 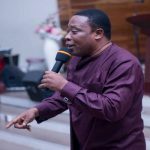 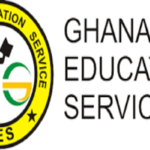 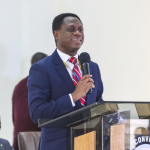 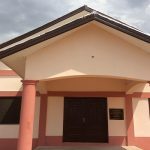 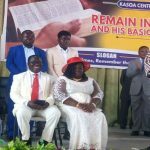 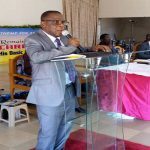 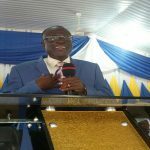 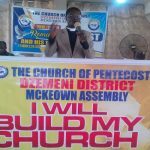 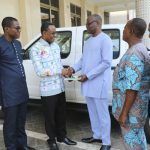 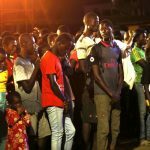 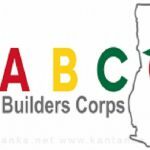 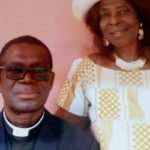 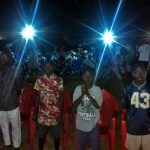 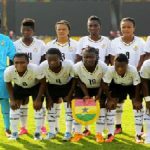 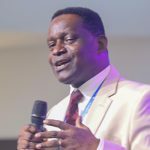 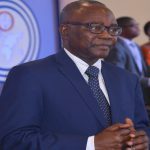 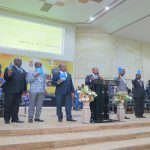 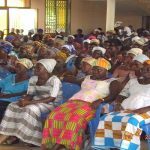 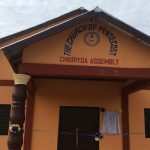 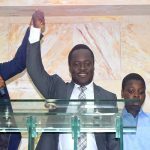 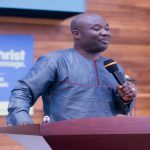 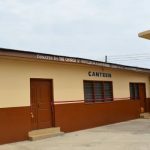 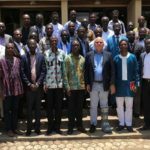 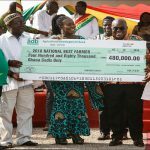 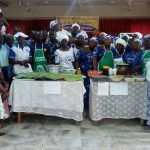 The Area Head for Teshie-Nungua Area of The Church of Pentecost, Apostle Dr. Alfred Koduah, has urged church leaders to pursue activities that will lead to church growth. 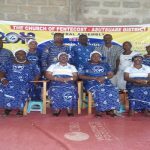 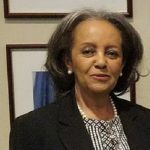 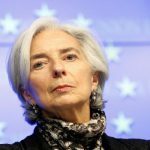 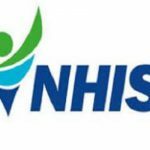 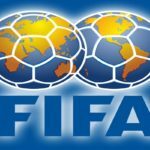 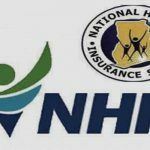 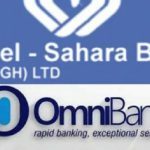 The meetings were held on Wednesday, October 10, and Monday October 15, 2018 respectively. 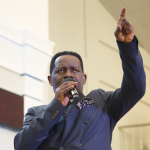 “Today, people believe they have to do more before their prayers can be answered by God. 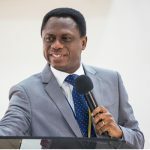 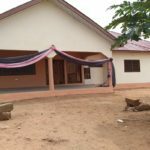 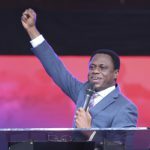 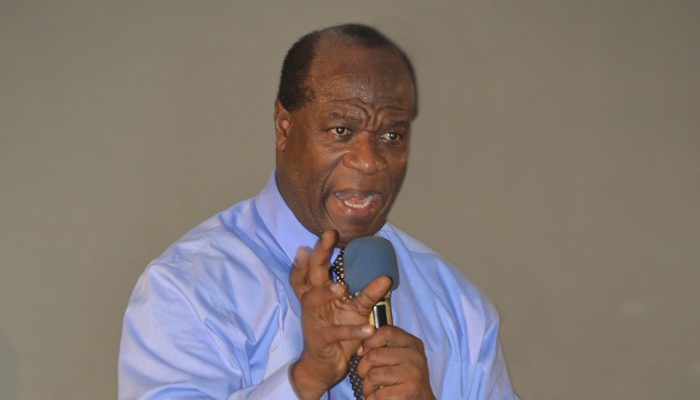 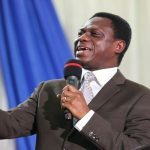 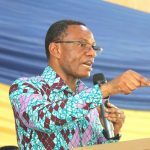 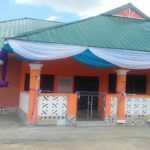 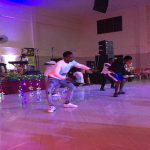 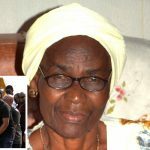 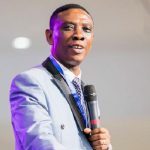 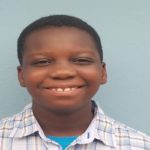 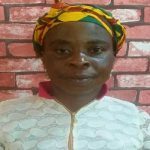 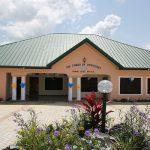 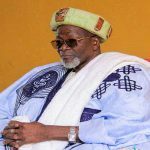 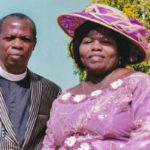 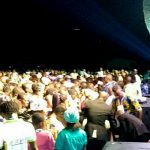 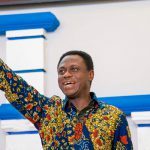 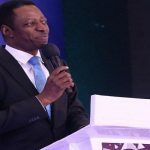 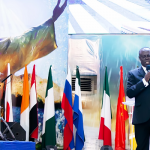 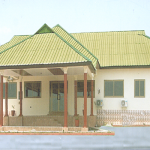 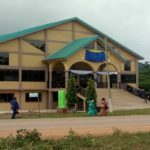 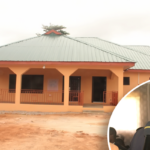 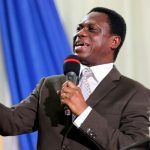 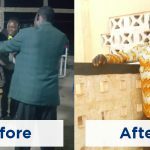 Sometimes people like to attend a particular prayer camp where they believe God has recently established His headquarters,” Apostle Dr Koduah said, adding that Jesus came to build a church and not a prayer centre. 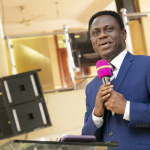 Comparing the two churches, Apostle Dr Koduah said that though the church in the wilderness saw a lot of miracles and wonders, it did not grow. 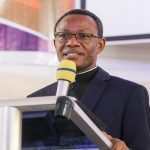 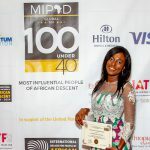 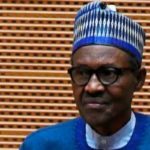 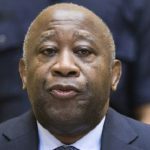 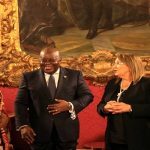 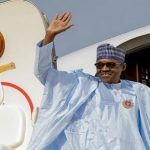 He stated that two censuses held at a close to 40 years interval revealed that the membership of the men in the church in the wilderness earlier led by Moses and later Joshua, reduced from 603,550 to 601,730, a difference of 1,820. 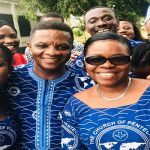 “Today, it is amazing how some districts lose members while others gain in our contemporary churches. 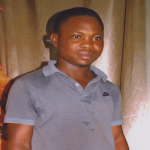 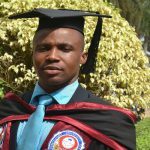 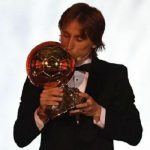 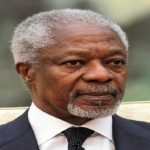 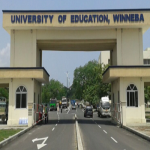 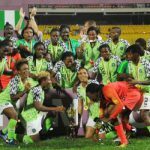 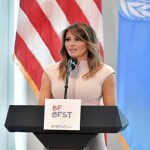 All of us should gain numbers,” he stressed. 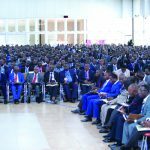 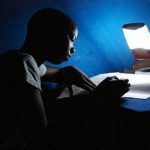 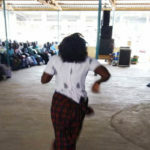 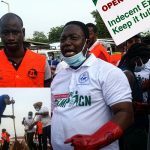 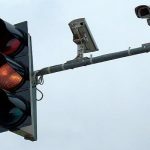 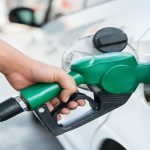 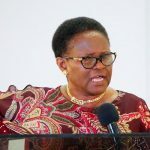 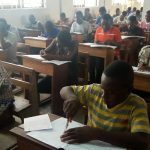 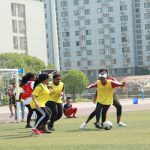 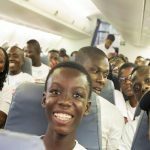 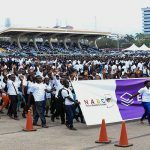 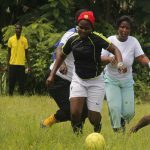 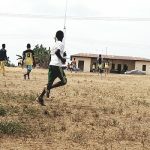 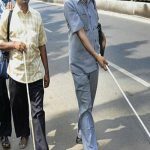 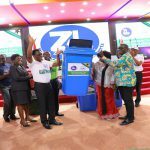 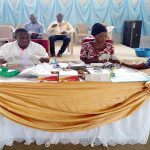 The Area Head called on ministry leaders, committee members, home cell and Bible study leaders, and other group leaders in the church to strive to increase and multiply their numbers instead of finding excuses for low turnouts. 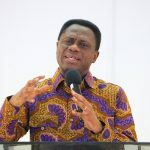 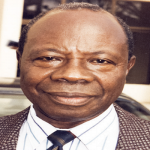 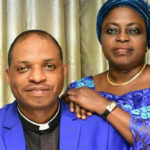 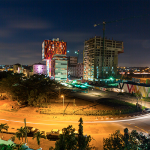 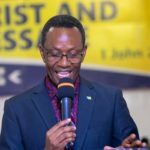 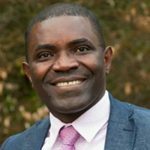 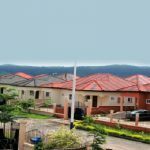 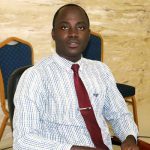 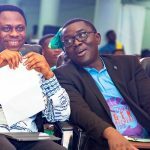 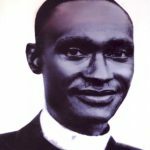 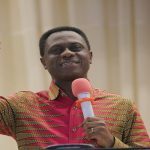 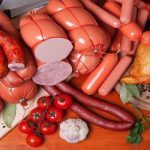 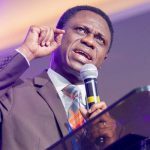 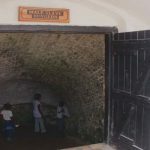 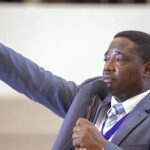 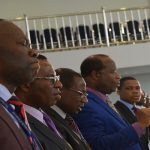 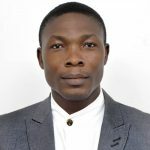 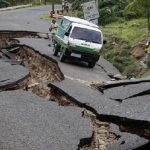 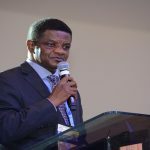 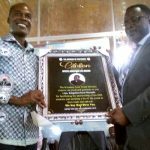 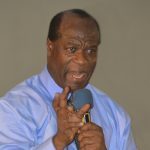 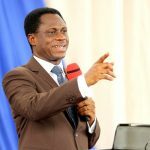 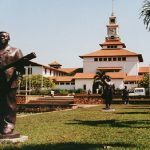 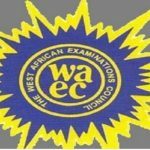 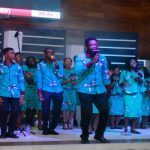 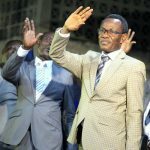 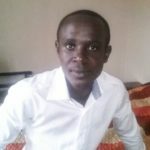 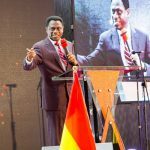 He cited fear, unbelief, criticisms, disobedience, and factionalism, as some of the lapses that caused the stagnation of the wilderness church, which are also negatively affecting many churches today. 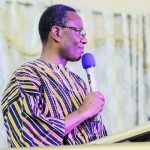 “The Old Testament church as a result of disobedience roamed in the desert for many years. 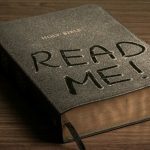 Disobedience has made the Christian life of some people unprogressive. 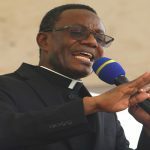 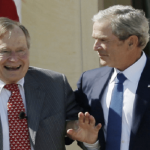 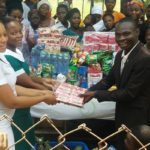 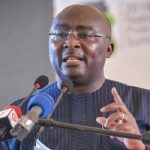 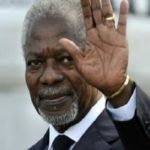 “We should give both the rich and poor in our churches same attention; we should visit the poor man when he is sick, bereaved or getting married just as we will do for the rich man in the church,” he said. 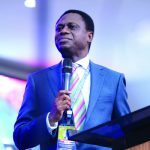 He further explained that the centripetal nature of Israel’s missionary efforts where “all roads led to Jerusalem as the centre of worship” did not promote church growth, while the centrifugal style of Jesus’ ministry and the New Testament church led to great growth of the church. 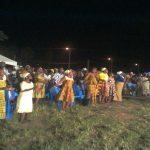 Powerful prayers were said for the Area after the teachings.